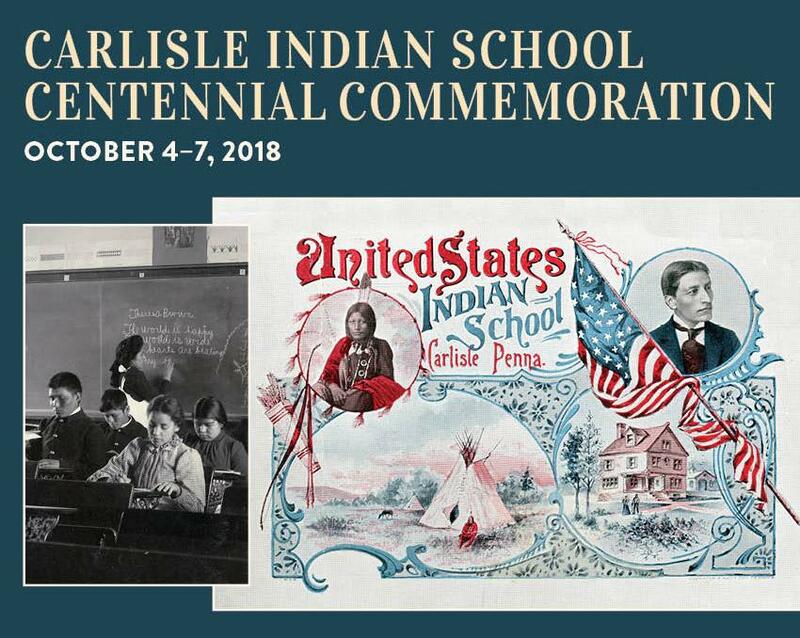 Dickinson College and the Cumberland County Historical Society will host The Carlisle Indian School Centennial Commemoration, a biennial conference that focuses on the closing of the school a century ago. The conference includes a number of events that are free and open to the public. Thursday, Oct. 4, 7 p.m.
Anita Tuvin Schlechter (ATS) Auditorium, 360 W. Louther St.
K. Tsianina Lomawaima is a professor in Arizona State University’s School of Social Transformation. She previously served on the faculty of American Indian Studies at the University of Arizona. Her research and teaching interests include American Indian policy history, indigenous knowledge systems and research in American Indian education. She is the author of several books, including 2006’s “To Remain an Indian: Lessons for Democracy from a Century of Native American Education,” co-authored with Teresa McCarty. Artist’s Reception/Lecture: Friday, Oct. 5, 5-7 p.m. The Trout Gallery, Weiss Center for the Arts, 240 W. High St.
Re-Riding History reflects on the prequel to the Carlisle Indian School—the incarceration and mandatory acculturation of 72 Plains Indians at Fort Marion, St. Augustine, Florida. This exhibition features the contemporary baskets of Shan Goshorn, who infuses her designs with text and imagery that address issues central to the Native American experience.